Help Me Send Va. Governor Northam a Strong Message! 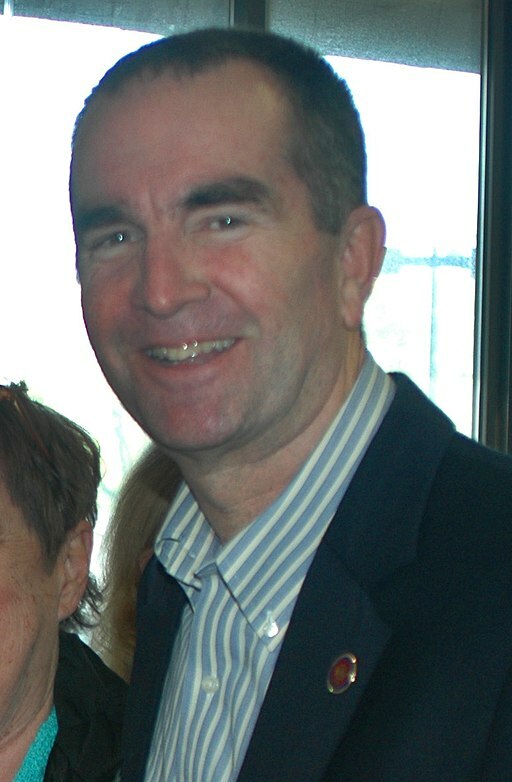 Governor Ralph Northam and his pro-abortion allies are shockingly out of control. The comments by Governor Northam, Delegate Kathy Tran, their pro-abortion allies in the General Assembly, the abortion businesses like Planned Parenthood and radical activists are outrageous. But that has been their agenda for years– they normally just hide it – not celebrate it like they did in New York or announce it on the radio like the Governor did. VSHL wants to expose this to the public and rally the pro-life forces to oppose their evil agenda. Initial launch of a radio campaign to educate the public about the real agenda of the radical pro-abortion movement. And this does not include our normal day-to-day expenses. Just let me remind you of how radical these people are. They want to use any means necessary to remove any-and-all restriction on abortion until, and shockingly even beyond, when a baby is born. Yes, during a radio interview this week, the Governor defended legislation that would allow a baby to be aborted even after a mother has gone into labor. He is trying to be even worse than New York – which I didn’t think was possible early this week. VSHL has been active opposing this radical pro-abortion agenda all legislative session especially the pro-abortion ERA. “She has physical signs that she is about to give birth. Would that be a point at which she could still request an abortion if she is so certified? She’s dilating,” Gilbert said. “Mr. Chairman, that would be a, you know, a decision that the doctor, the physician and the woman would make at this point,” Tran responded. “I understand that. I’m asking if your bill allows that,” Gilbert posed. The comments are both shocking and appalling. We must do something and not let these outrageous comments go unanswered. Have you seen their radical pro-abortion agenda? All that they need is for a few more pro-abortion votes in the State Senate and House of Delegates and they will be able to achieve their agenda. Which is why I need you to help me send a strong message to the Governor and his pro-abortion allies. The pro-abortion forces are reported to be spending millions of dollars in this battle. They are not going to give up easily. We need to continue an ongoing education campaign to educate the public at large about their agenda. But we have a lot of work to do. As the public hears about Governor Northam’s outrageous comments, Del. Tran’s bill to allow abortion even as a baby is about to be born, and the rest of their pro-abortion agenda like the ERA, we know they will reject this pro-abortion mob. We have launched a variety of ways to educate the public about the real truth of what the ERA would do to expand and protect the abortion industry – forever. But we need to do more such as our planned radio advertising campaign. Please help by going to https://co.clickandpledge.com/sp/d2/default.aspx?wid=154371. Thank you for all of your support of the pro-life movement.